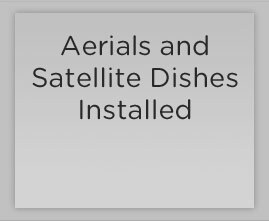 South Hams Aerials are a friendly family run digital TV Aerial and Satellite dish installer and repairs business based in Ivybridge, but covering all of Kingsbridge, Salcombe and all of South Devon. Remember we are the only Trading Standards Approved and Digital UK approved digital engineers in the south west. 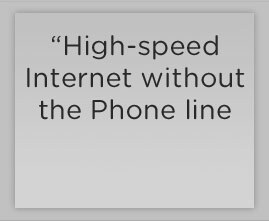 "Very helpful from the first moment I called. It was a quick and simple process. 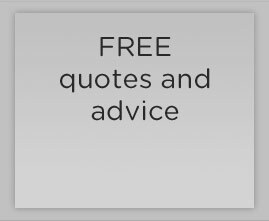 We wanted to be sure of quality but like most people have a tight budget, so we were delighted with the value and service we received. I have, and will continue to recommend South Hams Aerials." 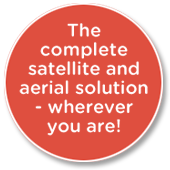 Local Digital Aerial and Satellite installation and repairs. Never beaten on quality or price. Based in Ivybridge covering Kingsbridge, Dartmouth, Totnes, Plymouth, Plymstock, Plympton and all of the South Hams.